Sunny's piece on Englishness is well worth a read over on the Guardian website. I particularly like the comment from Rachelthedigger: "The whole point of being English is that you are descended from immigrants!" This is certainly a great line to use and so very true. It is time for the progressive left to reclaim Englishness. 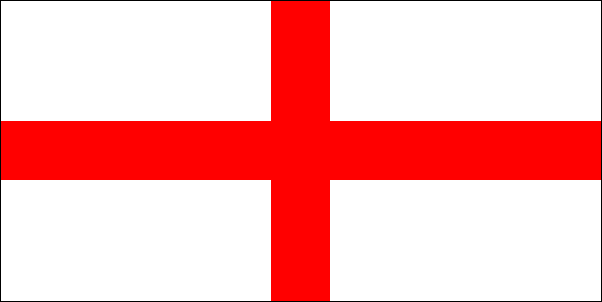 On the bad side we are agressive and crap at football and tennis (IF Murray wins I will be British for a while). There is nothing in those lists that mean the English have to be right wing. We are a mixed bunch who have welcomed new people to our country, revelling in their difference and the skills and ideas that they bring. While the Welsh invented the NHS and the Welfare State, the English are proud of them. Apart from the odd Tory, you don't here hear about many people wanting to get rid of the NHS. The point is that the English didn't invent these institutions, but we love them and have adopted them. This is the English way. ....you don't here about many people wanting to get rid of the NHS. Pedant! I waz nevar veri good at spellign.